Why Use Corduroy to Teach Economics? 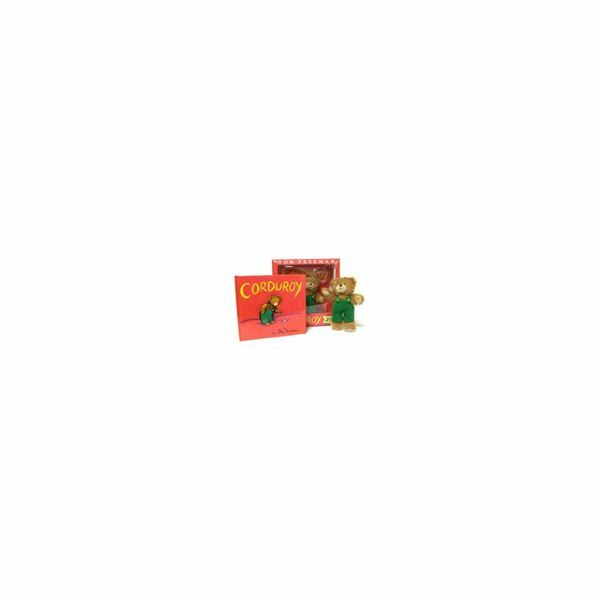 Using the book Corduroy by, Donald Freeman will give students a beginning understanding about spending money. In this story, Lisa wants to buy a teddy bear (Corduroy), but her mother says no. Lisa’s mother said she could not buy Corduroy because they had already spent money that day and Corduroy needed a button. The next day Lisa returned to the store and purchased Corduroy with the money she saved in her piggy bank. At the end of the story, Lisa repairs Corduroy's button with materials she had at home. There are several teaching points about economics to use with this book. Teach them over a few days or even a week. Teaching Point 1: Speak with the students about the reasons Lisa's mother said, "no" to purchasing Corduroy. They had already spent money shopping. Talk to the students about how families have to make decisions about spending (or not spending) money. Ask the students if their parents have ever said they could not afford something they really wanted. Teaching Point 2: How did Lisa respond when she was told, "no"? Teaching Point 3: Discuss Corduroy's tattered clothing with the students. Lisa's mother did not want to purchase him. Why do you think Lisa did not mind? Teaching Point 4: Speak with the students about how Lisa saved money to buy something, which turned out to be Corduroy. What would have happened if Lisa had spent her money on something else? Discuss how when we want something we save money to buy it, and sometimes that may mean giving up buying something else. Teaching Point 5: Speak with the students about resources. Talk about how we can use the resources we have to make repairs or to create new things. Speak to the students about being wasteful and reusing what we can. As a literacy connection, make piggy banks. 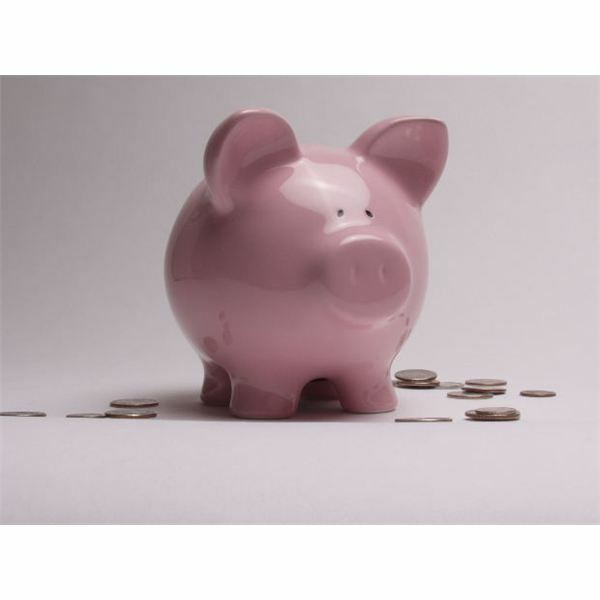 Download the Piggy Bank Template for the banks from our Media Gallery. Have students return from the cafeteria with a milk carton. Tell them that they will be using this resource to create something new, a piggy bank. Have each student clean and dry his or her milk carton; set aside. Optional- cover the banks with construction paper first. Give students a piggy bank template. Have the students' color their template, cut it out and it paste to their milk carton. Staple the top closed and cut a slit in the top (the teacher does this part). If desired, use the piggy banks to teach about economy using tokens. Next, use the piggy banks to further incorporate a token economy in the classroom using pennies or play money. Each time the class as a whole gets a compliment or does a great job reward them with a penny. Take a classroom vote to decide upon a class goal the students would like to earn, such as five extra minutes of free-time, a walk around the school, an ice cream party and so forth. This hands-on experience exemplifies that hard work is rewarded; students learn how to save for what they really want, just as Lisa did for her beloved Corduroy. Students will enjoy the spending power they earn and teachers will know they have met the economics standards for Kindergarten. Corduroy image courtesy of Amazon Books. Freeman, Donald. Corduroy. Puffin, updated 2007. Laurie Patsalides designed this lesson during a master’s degree course on Elementary Social Studies.